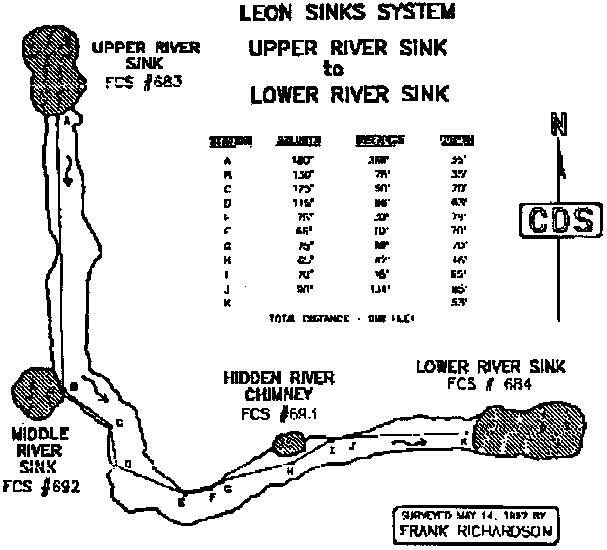 Leon Sinks is a part of the Apalachicola National Forest. 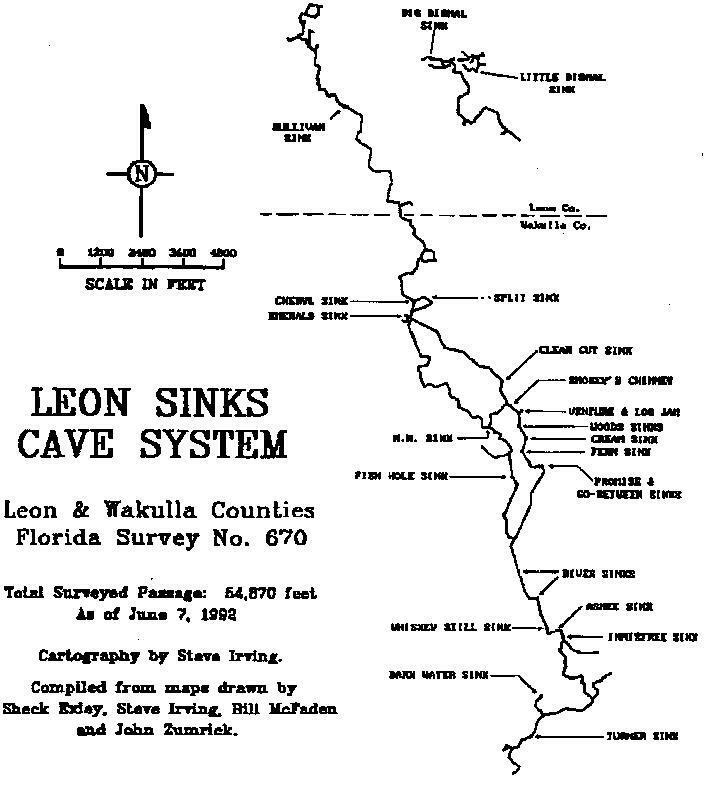 The Leon Sinks Geological Area is a mature karstic area developed on the Upper Floridan aquifer. This hydrological system is extremely vulnerable to pollution because of the very high permeability of the carbonate aquifer.It is one of the most extensive underwater cave systems in the world. The WKPP has done extensive mapping and exploration of these systems to aid scientists understand the importance of proper ecological protocol. What someone may flush in Tallahassee can easily travel through these kinds of systems and into our drinking supply on the aquaifur since there is little filtration. These systems straddle several counties and are situated on state, federal, and private lands. Access is on a permit only basis due to the advanced conditions comfronted. 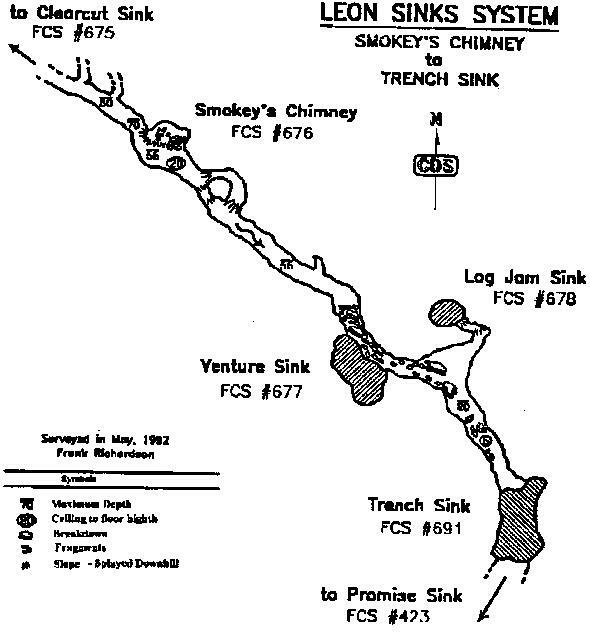 The WKPP holds the world's record for longest traverse between two surface openings of an underwater cave. You can find soe detailed information at the GUE website here. There are several karst windows to this system that are known independently, so I'll have seperate entries depending on the most common entrance. Here are some links for some information of the area.